Drew Casey covers the New York Yankees for WFUV and can be heard on various WFUV Sports programs, including many Fordham Rams game broadcasts, One on One, NFL Friday, Five on Three and On Deck. 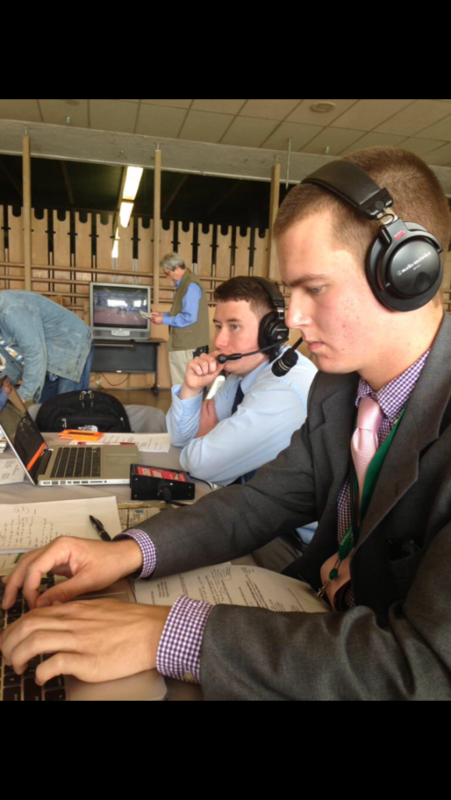 Drew has covered the Super Bowl, the MLB All-Star Game, the Belmont Stakes, the Barclays and multiple Atlantic 10 and NCAA tournaments. He has been a beat reporter for the New York Rangers, the New Jersey Devils, the Special Olympics USA Games, the Brooklyn Cylcones and the Staten Island Yankees in the past for WFUV. Christian Sengfelder became the 37th player in Fordham history to score 1,000 career points on Saturday.